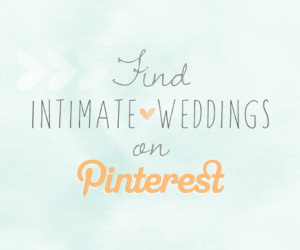 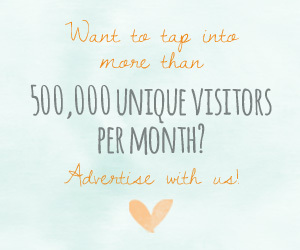 Looking for a way to make a big impression on your wedding guests? 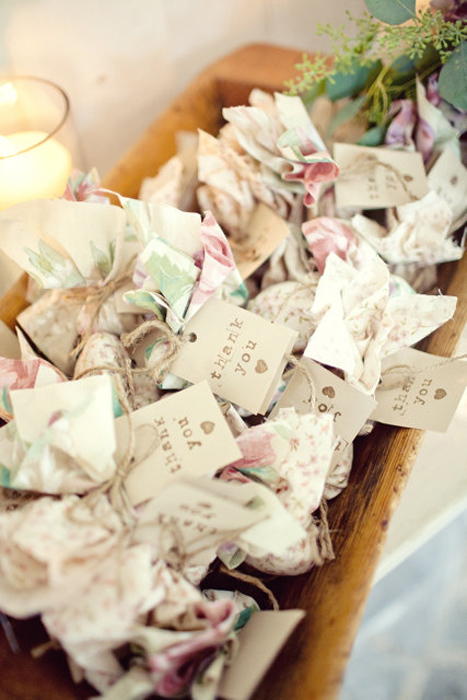 Try sending them home with a living souvenir from your big day, instead of a fistful of Jordan Almonds. 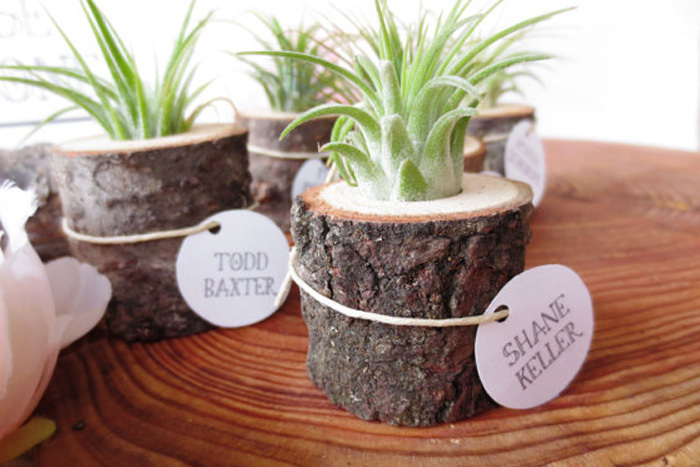 You can purchase plant favors or you can make your own! 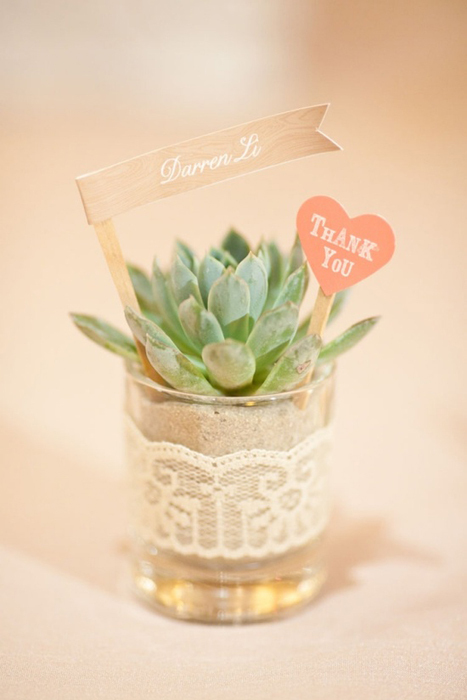 In fact, DIY plant favors are super simple, and they can be surprisingly budget friendly! 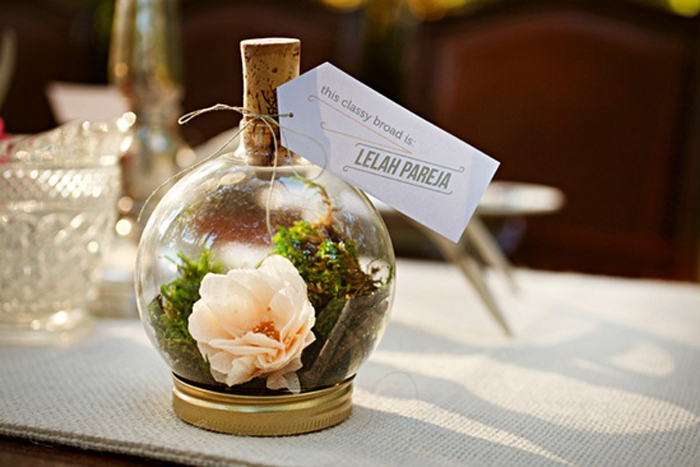 One of the biggest perks of plant wedding favors is that you can incorporate your favors into your decor. 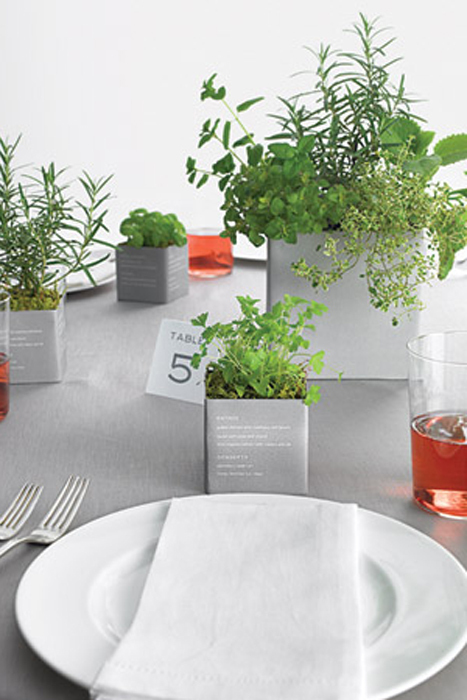 Your favors can double as place settings, centerpieces or table decor, or even as your dinner menu. 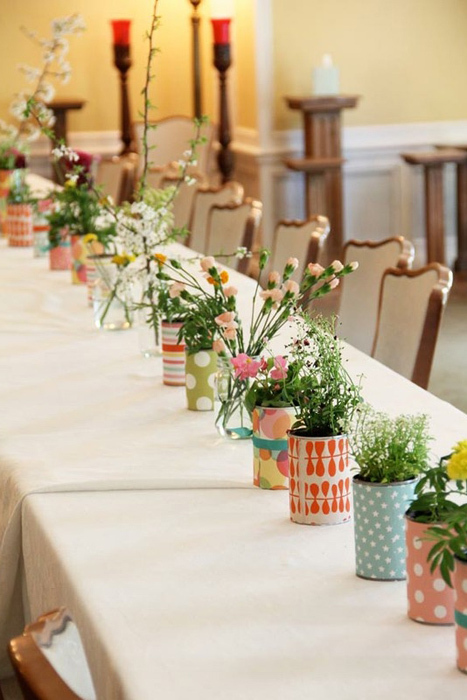 You can make your own flags to use as place cards, or include a thank you note with each one. 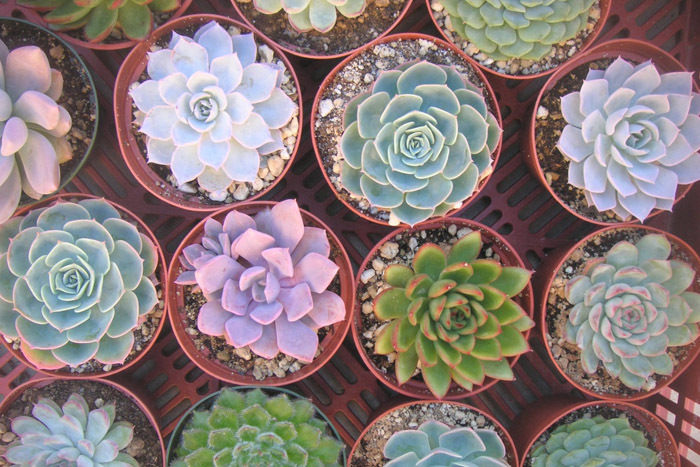 If you’re thinking of going the potted plant route, you might consider herbs, succulents or a hearty bush that does well in your area, like roses. 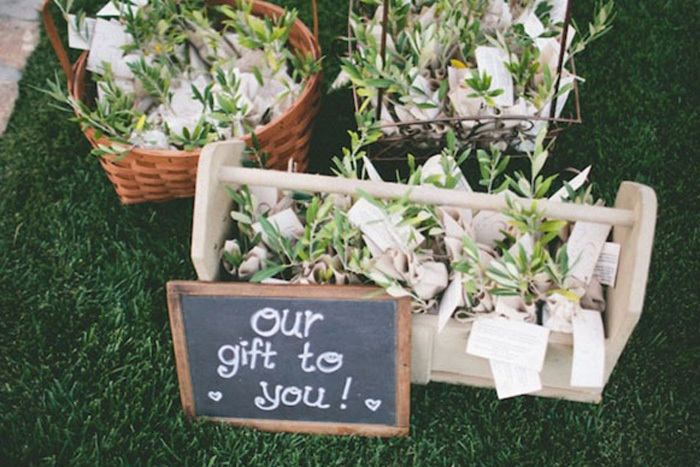 Make sure you know the drainage/water requirements of the plant(s) you choose, so that you don’t accidentally end up with 150 dead wedding favors the day before you say “I do”. 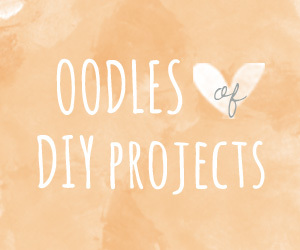 Check your local craft stores and home improvement stores for the size of pots that you need. 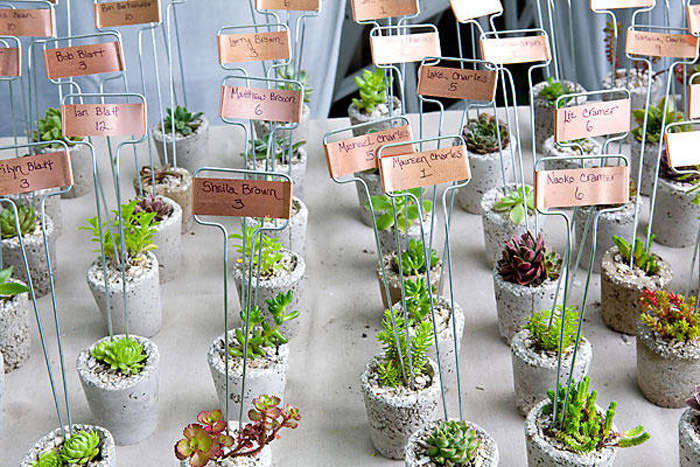 You can even cover your pots with a layer of chalkboard paint like we did here. 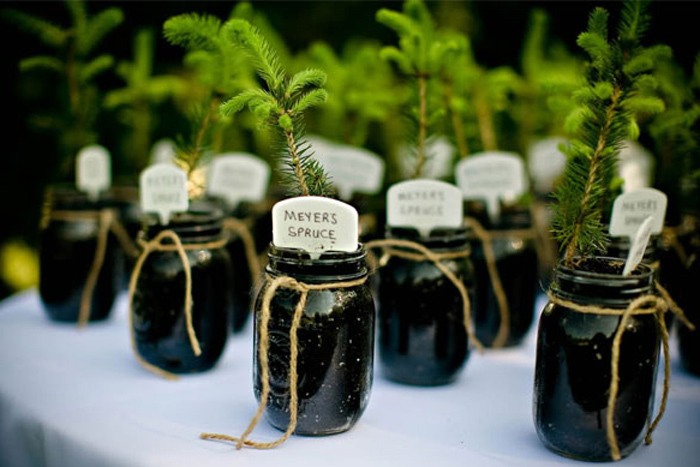 Seeds can be a great budget friendly option for the green-minded bride, and can be really simple to do yourself. 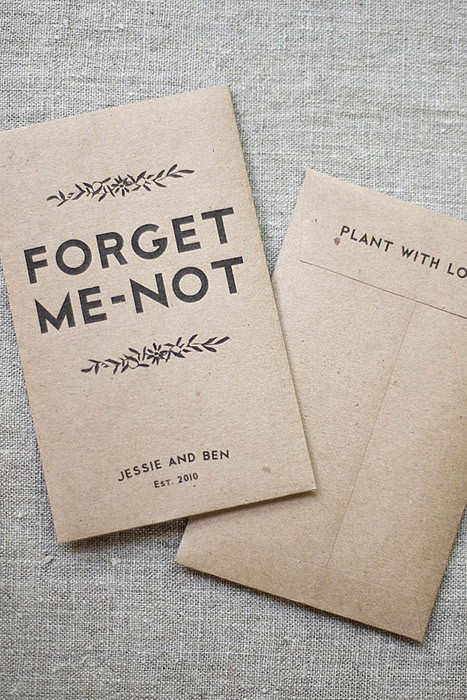 You can make custom seed packets (there is a great tutorial here) that fit your wedding theme, or purchase and stuff the envelopes yourself. 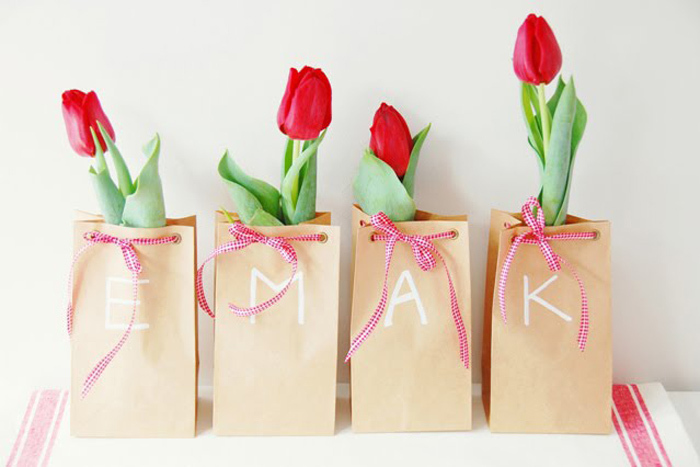 You can also make adorable bags like these to house your seeds if envelopes aren’t exactly your cup of tea. 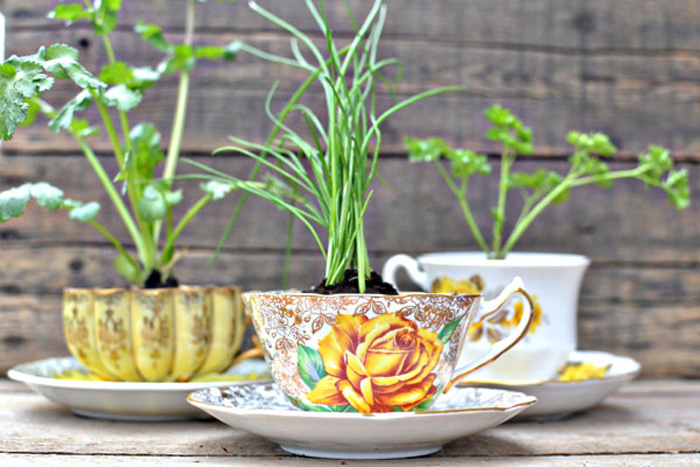 Seeds are a great option for the garden-savvy guests, but you may want to include instructions or details for the green-thumb impaired. 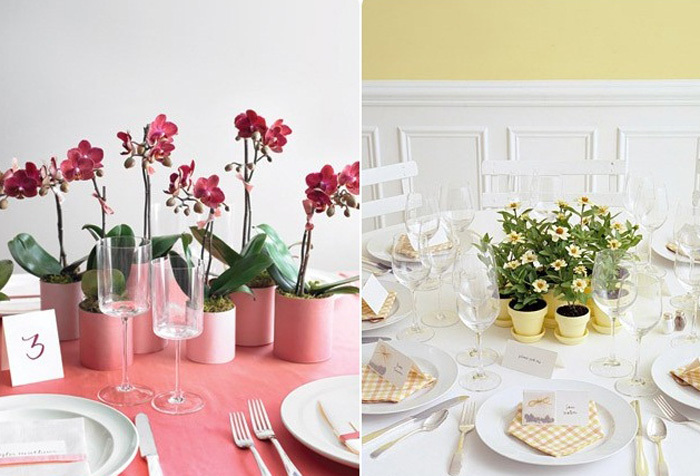 If pots really aren’t your style (or in your budget), and you still want to send your guests on their way with a plant, you might consider an alternative like vintage tea-cups or even something simple as a paper bag. 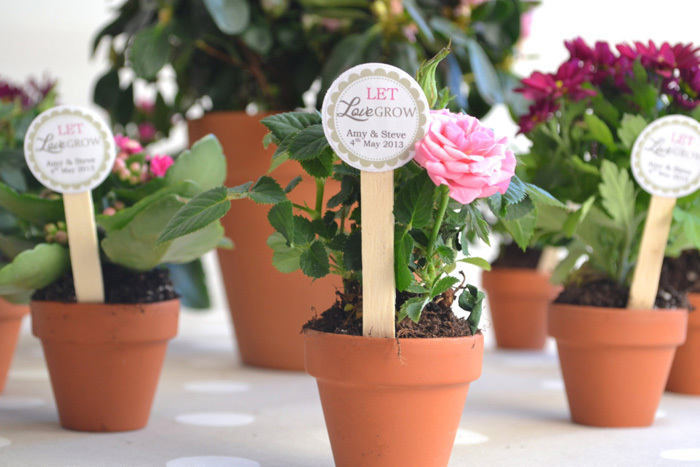 If you are feeling particularly feisty, you can even create your own plant markers with your wedding date or plant name on them. 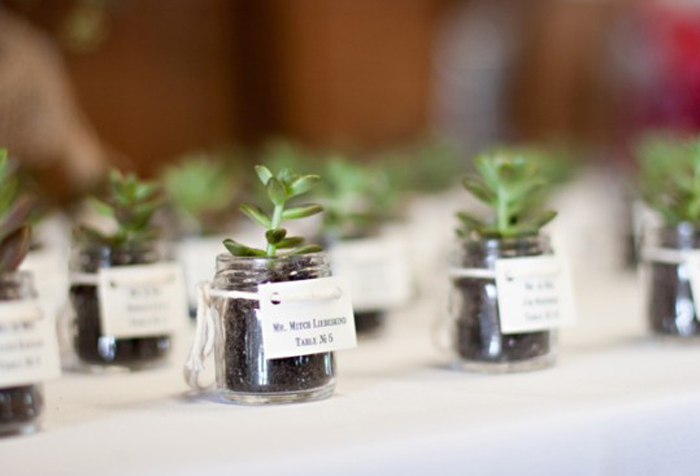 Terrariums are another great way to give your guests a little green, if seeds and potted plants don’t quite fit into your wedding vision.